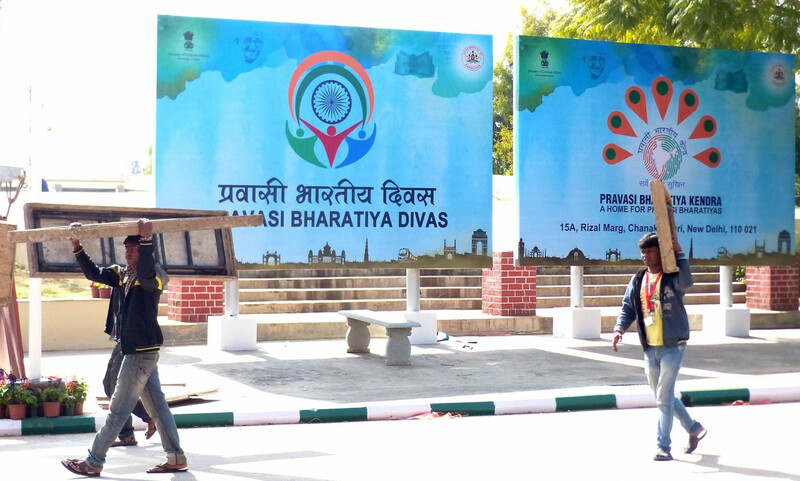 Preparations for the Pravasi Bharatiya Divas 2017 conference underway at Bangalore International Exhibition Centre in Bengaluru on Jan 5, 2017. NRIs coming for the Pravasi Bharatiya Divas (PBD) here from Saturday and resident Indians returning from abroad need to declare at the airport on arrival the number of demonetized Rs 500 and 1,000 notes they are carrying, said a Customs official on Friday. “The government has given six-month grace period from Jan.1 to June 30 to NRIs and three months (up to March 31) to resident Indians for submitting in a prescribed form the demonetized notes in their possession,” Customs Joint Commissioner Harsh Vardhan said in a statement here. Though the high-value currency has ceased to be a legal tender from Nov. 9, the government had allowed all citizens to deposit them in banks or exchange them for new notes for 50 days till Dec. 30. “NRIs coming to India and Indians returning from abroad have, however, been given an opportunity to surrender the banned notes if they did not deposit them till earlier,” said the official. As the Ordinance on demonetization was issued on Dec. 30 with penalties on those holding these notes, the holders have to declare holding, transferring or receiving them to avoid penalty after three or six months, as is the case. “NRIs and resident Indians can bring back the banned notes up to Rs 25,000 each as per the Foreign Exchange Management (Export and Import of currency) Regulations,” said the statement. 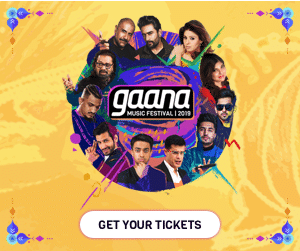 The declaration at the airport will enable the holders to deposit the banned notes at designated RBI offices with the Customs-stamped form to exchange or remit an equivalent amount in their respective bank accounts. The Customs office has made special arrangements at the airport with additional staff to enable the Indian diaspora comply with the regulation.